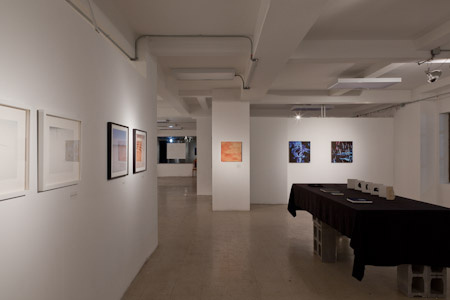 In 2010 and 2011, I curated Nature Within exhibition which featured works by more than twenty international photographers and was showcased at 25CPW and Ise Cultural Foundation in New York City. Nature Within features the recent works of twenty three photographers from diverse backgrounds comprising eleven different countries. 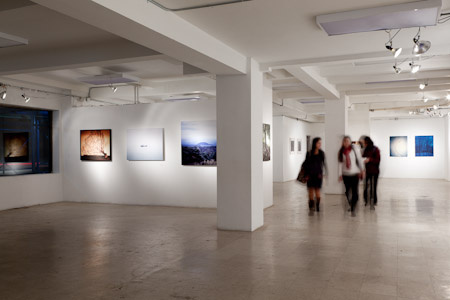 Their photographic genre ranges from documentary and photojournalism to conceptual and all have had their prior works featured in galleries throughout the world. In a world and society faced with monumental environmental issues and crises, our concern for nature grows by the day. This concern and cognizance of the gravity of the problem are at odds with society’s needs to keep up with our increasing population and big businesses’ desire to increase the bottom line. Nature Within is an exhibition that attempts to rethink our relationship and existence within nature. The exhibition takes us to a personal space and place embedded within our experience with it. Many of the photographs in the exhibition do not have an overt human presence. In the subject matter, however, there are trace elements of society. Some photographs were taken on a familiar American city street or local park, while others were taken in places as geographically distant as Bolivia, Israel and South Korea. Whether the photographers produced work locally or while traveling abroad, nature is omnipresent in the photographs, and the images unveil how we live within it and in respond to its power.